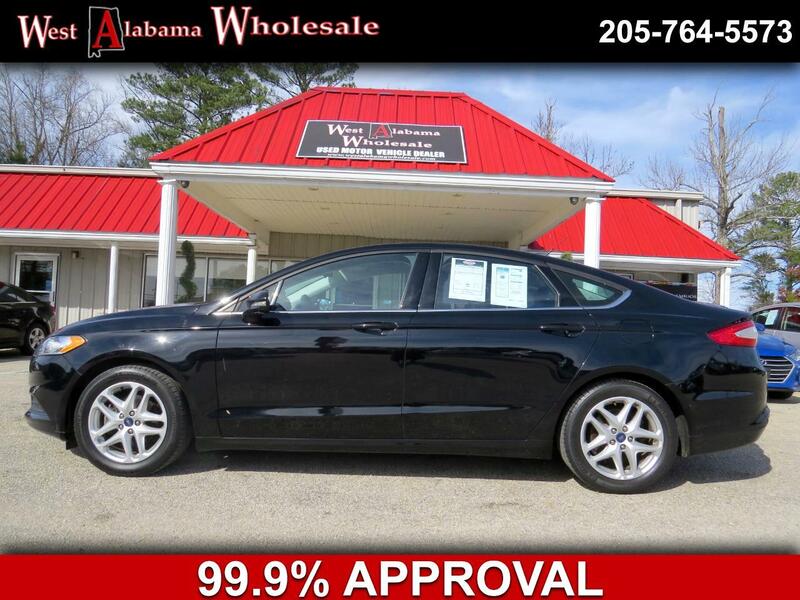 Visit West Alabama Wholesale online at westalabamawholsale.com to see more pictures of this vehicle or call us at 205-764-5573 today to schedule your test drive. Internet price is WAC. Can be subject to change. Prices and down payment are W.A.C. Prices and down payments subject to change.